Innovative B.Tech student project proposals are invited for the 'INNOVATE' of KSCSTE. INNOVATE is a special programme instituted by KSCSTE to promote innovations from Engineering students in the Kerala State. Under INNOVATE scheme financial support will be provided to selected innovative projects. Such projects will get an opportunity to be presented in TEKON-2018 (TECHFEST of KSCSTE). Last date - 20-10-2017. 01. Each Engineering College has to conduct an in-house competition for innovative ideas/projects and an Expert Committee constituted within the college shall select the best 2 – 3 projects. 02. 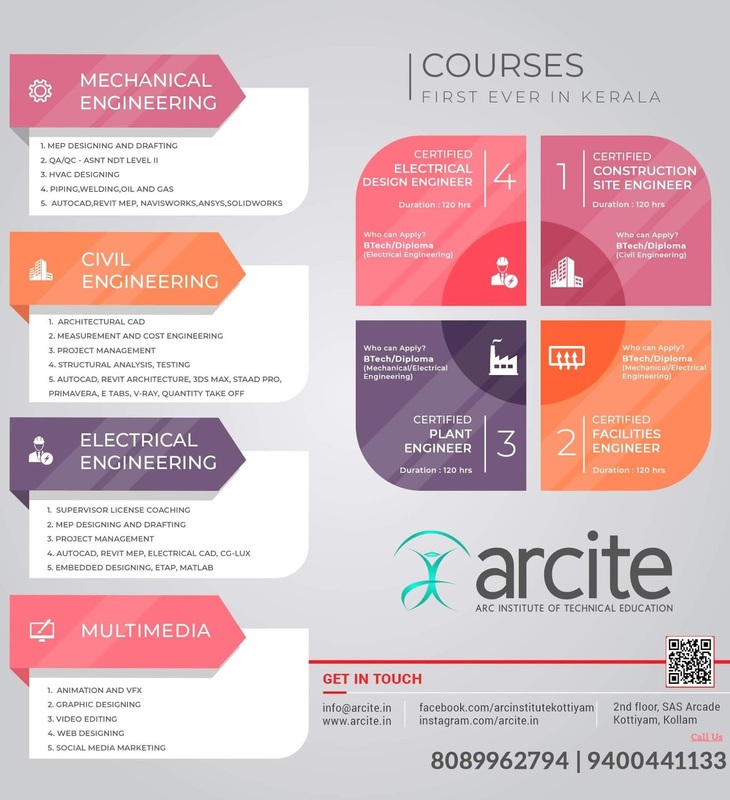 Best project/s such selected may be forwarded in the prescribed application format (downloadable from www.kscste.kerala.gov.in) to KSCSTE by the Head of the Institution. 03. A teaching faculty of the institution should be the guide for each project. 10) Cold chain process etc.